This still features a beautiful abstract image of a soft grungy texture with various sections being revealed by light. The cool blue and purple hues will help set a calm reflective mood for any setting. There is plenty of room to add your own text or images. This is a great background for any setting and is a great background for any time of the year especially the somber Lent Season! 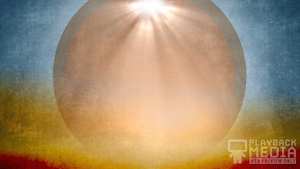 The Prayer For Lent 5 Still Background is part of the Prayer For Lent Collection.